Let's make something fun, practical and beautiful for the three people on your holiday shopping list! 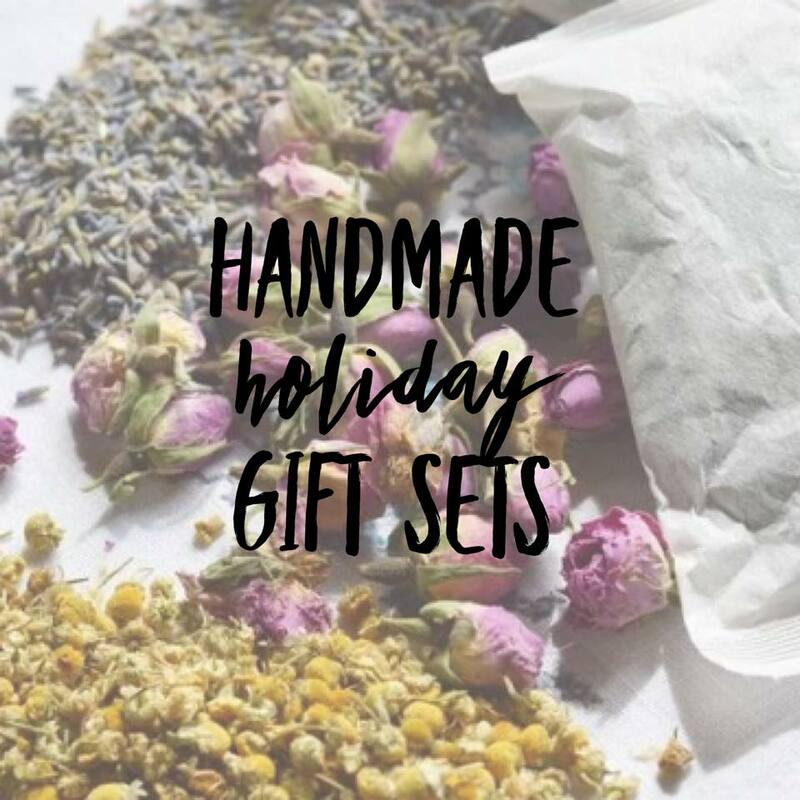 Green Girl Basics will help you make three gorgeous gift sets with Herbal Bath Salts, Foaming Body Wash, Bath Teas, & Bath Oil. We will use top-quality organic herbs, oats, organic handmade liquid soap, mineral salts, plant-based oils, and essential oils. You’ll even get to label and decorate all three gift sets so they will be ready to gift.